The existing 3D printing technology is considered as a pretty interesting and innovative form of manufacturing technology. It gives you an opportunity to create some seriously intricate parts. For various businesses across the world, the pieces delivered by the 3D printers can be very neat and helpful for their business. These amazing manufacturing machines have ability to create or produce the complicated parts that other forms of manufacturing cannot deliver. With the help of computer software, 3D printer delivers high resolution prints of 3D models. The technology of 3D printing is known as addictive manufacturing that delivers the 3D models of virtually any shape. These 3D models are designed by the designers, engineers or artists. Another way, a computer expert designer works on the computer and create a digitally sculpt product. Such kind of product works as a blueprint of the original manufacturing material. Once you prepared with the blueprint, it is sent to the printer. With the computer aided manufacturing system the printer is operated. That means the printer itself encompasses the computer. With such kind of highly advanced technology, you get quality product within a short period of time with the great accuracy. 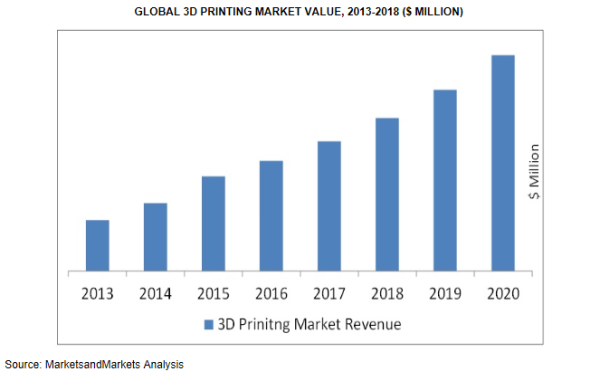 Today, 3D printing has made its way to the international as well as local businesses throughout the world. Many of these industries are related to engineering. The engineers can use 3D printers and create highly innovative and specialize parts that they find very difficult to create. This feature of 3D printers helps these businesses manufacture best quality product that certainly helps to boost the business. Many artists also are taking the benefits of the capabilities of 3D printers and using this outstanding manufacturing process to create the solid models of their work. In the medical field, the 3D printing is used for some vast ventures. 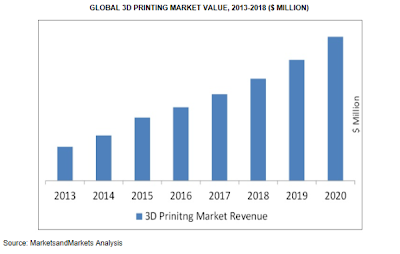 Many businesses use 3D printing for marketing purpose. For example, the architecture firms use 3D printers to display their building or any other structure in a better way. Other businesses can use 3D printers to create the complicate yet simple prints of their products. In this way the 3D printers work as a great aid in marketing for the businesses.